KALW Public Radio seeks a part-time editor to become part of a team working on an eight-part broadcast/podcast series about a Native American tribe in Northern California. 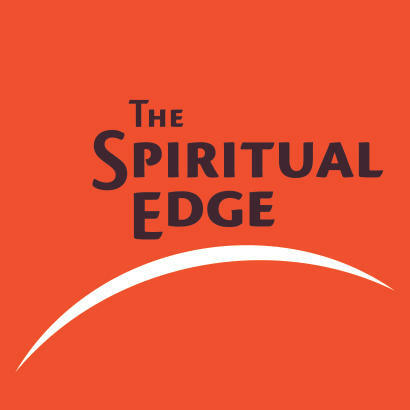 The series is part of KALW’s reporting project, The Spiritual Edge, which started airing stories in 2014. The series is part of KALW’s reporting project The Spiritual Edge which began airing stories in 2014. We’re launching a podcast in which we’re using religion as a tool to tell complex stories and go deep into one of the fastest growing religions in the world. Our ideal editor has great storytelling skills and journalism chops to help guide two reporters as they do original reporting. The reporting will cover questions about the tribe’s loss of land in the early 20thcentury, the reasons for its non-federally recognized status and the water district pushing policies that would irreversibly harm their sacred sites. Once the reporting is done, the editor will be expected to work with the journalists on script writing and to help design an effective structure for the series. We’re looking for an outstanding editor with previous professional experience. S/he has edited complex subjects that involve cultural sensitivity and has experience working with the Native American community, and ideally California tribes. The candidate enjoys getting creative when it comes to sound. Bay Area residence is preferred. Second best would be within the Pacific standard time zone. And if you’re really good, and are located elsewhere, we still want to hear from you. For the right candidate, this position could be combined with other editing positions that are also open with KALW’s The Spiritual Edge. Those positions involve editing an internationally reported series about Spiritual Exemplars and/or a series about Muslim converts. KALW is a chill, fun, creative working environment where audio journalists are encouraged to experiment and grow. Women and POC (especially Native American) encouraged to apply. Deadline to apply is Tuesday, April 30. Include a resume and cover letter that tells us why this project appeals to you and why you think you’re qualified. Please also include clips tåçhat you’ve edited and a note about how you contributed to the final product. Send to thespiritualedgeradio@gmail.com.